Daniel L. Hightower was born and raised in Lakeland, Polk County, Florida. 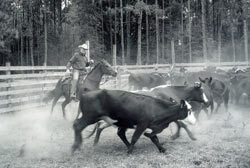 After graduating from Lakeland High School, he attended Stetson University in DeLand where he earned a B.A. degree in history. He then attended Stetson Law School in St. Petersburg, earning his Juris Doctorate degree. 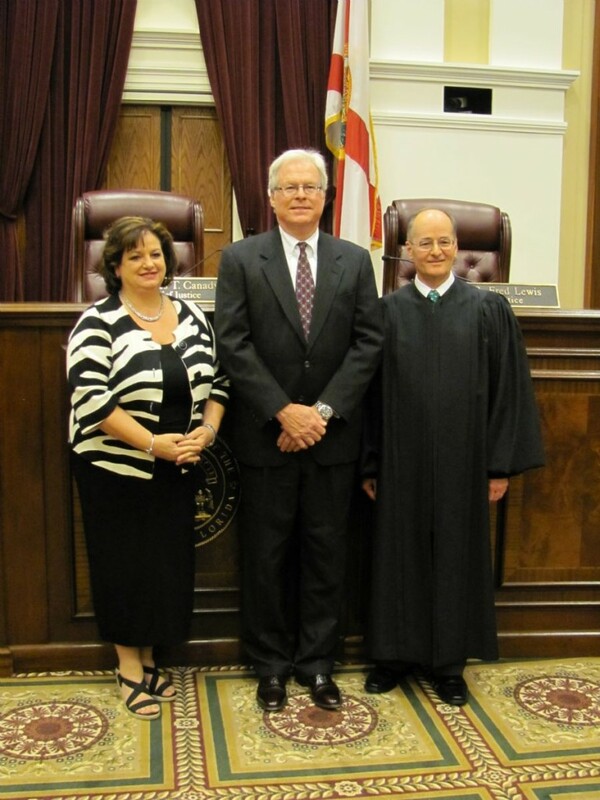 While there he was elected as a Justice to the Honor Court and appointed to the Stetson Law Review Board. After graduating from law school in 1973, Mr. Hightower and his wife moved to Ocala and he joined the Green, Simmons, & Green Law Firm. He worked one year as a part-time Assistant State Attorney in 1974, prosecuting felony crimes. After fourteen years with the same firm, Mr. Hightower started his own law firm, Daniel L. Hightower, P.A., in 1987, focusing on Personal Injury, Wrongful Death and Workers’ Compensation cases. 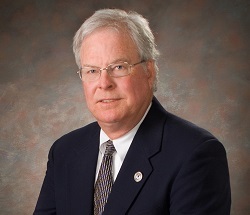 During his professional career, Mr. Hightower served as Chairman of the Marion County Grievance Committee of The Florida Bar in 1982 and was elected President of the Marion County Bar Association in 1984. Mr. Hightower was appointed by Governor Bob Martinez in 1988 to the Fifth Judicial Circuit Judicial Nominating Commission. The Marion County Bar Association awarded Mr. Hightower the Rick Custereri Pro Bono Award for the free legal services he personally provided to people unable to afford a lawyer in 2006. Mr. Hightower was inducted into the Charter Class of the Florida Workers’ Compensation Institute Hall of Fame in 2012. He was awarded the Florida Bar President’s Pro Bono Service Award in 2010 and he received the Pro Bono Attorney of the Year Award from Community Legal Services of Mid-Florida in 2017. Mr. Hightower holds an AV® Preeminent™ rating from the Martindale-Hubbell Law Directory, the nation’s oldest lawyer peer review publication. This picture is of Daniel L. Hightower with Florida Bar President, Mayanne Downs (left) and Chief Justice of Florida Supreme Court, Charles Canady (right), at the Florida Supreme Court, receiving the Florida Bar President’s Pro Bono Service Award for legal services provided to people who are unable to afford a lawyer.